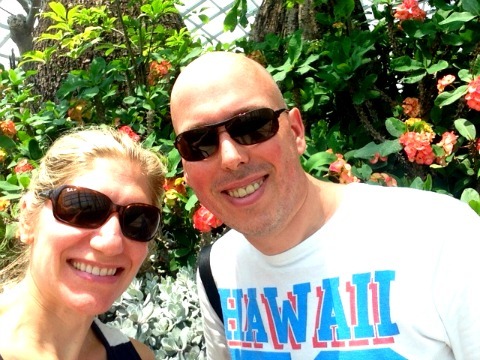 So after an epic voyage of planes, trains and automobiles and a 24 hour journey we arrived in Singapore. This isn’t our first visit, but it’s a flying visit and it’s a good chance to catch our breath, indulge in afternoon teas, drink cocktails, eat dumplings and see how much has changed since we were last here in 2009. We’ve been very busy since we arrived. There has been a lot of sleeping. There has been much happiness at happy hour. 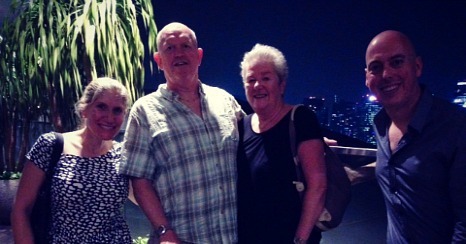 We enjoyed the high life at Ku de Ta, the 57th floor bar atop the Marina Bay Sands hotel which was quite splendid in itself but the best bit was that we got to enjoy it with my “surrogate” mum and dad, Linda and Geoff. When it comes to mums, you can never have enough, real or otherwise. I am one of those people who can eat dinner at breakfast and enjoy it. 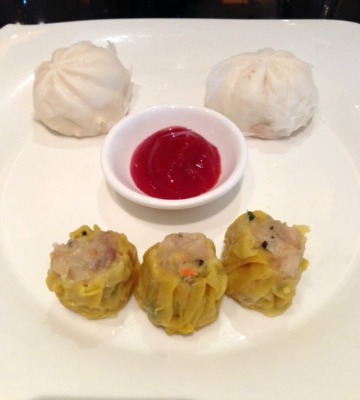 I was pretty thrilled with the breakfast selection, and marvelled at the dumpling perfection. Happy face all round! Yes, I am living proof that you are never too old to play with your food. Flowers make me happy so I was in my element when we visited the Gardens by the Bay which is home to more flowers than you can shake a stick at. It was such a wonderful experience and one we highly recommend. We stumbled upon a Din Tai Fung in the shopping mall opposite the hotel so as if dumplings for breakfast were not enough, there were dumplings for dinner too. 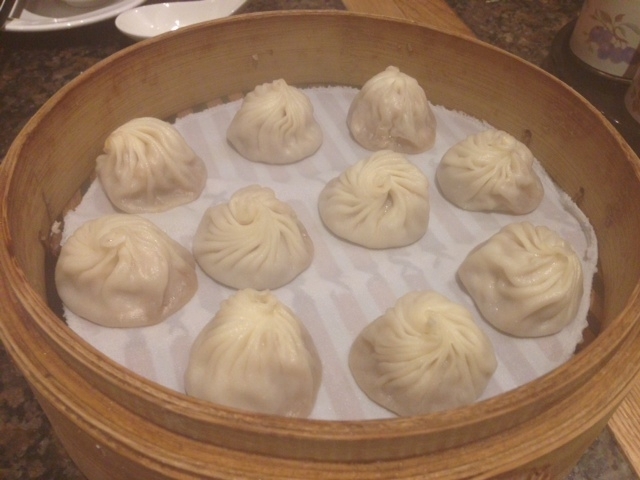 It was just like the Din Tai Fung we know and love in Sydney but better. The pastry was light as a feather and we relished every single one of those hot soupy balls. 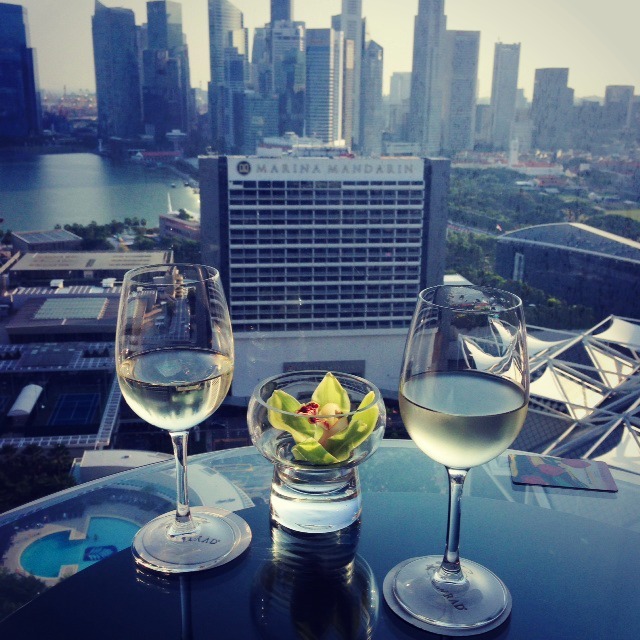 Have you been to Singapore? Tell me your top tips, I’m all ears. Do you like to eat dinner for breakfast too? What’s the longest journey you’ve ever been on?